I hope everyone enjoyed their weekend and thank you for stopping by. A new challenge begins today at the Incy Wincy Challenge Blog with the theme being: White on White with a Touch of Color. 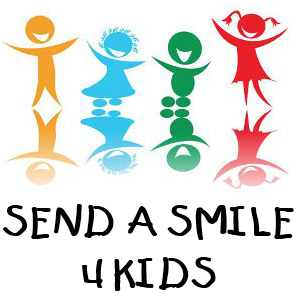 Our wonderful sponsor for this challenge is Milk N Coffee Designs, an online store with such a fabulous selection of items and images to choose from. 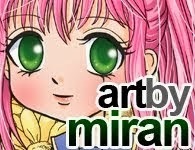 I'm using Juliet from Milk N Coffee for my DT card I thought she'd be perfect for this theme. 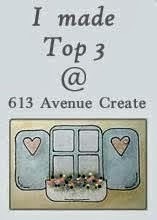 I hope you'll come along and join us for the challenge sharing your creations with us. We do enjoy visiting your blogs for inspiration. 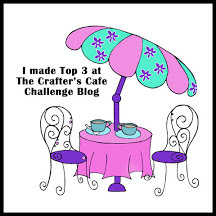 Today is the beginning of a new challenge at the Lacy Sunshine challenge blog with the theme being Winged Things. 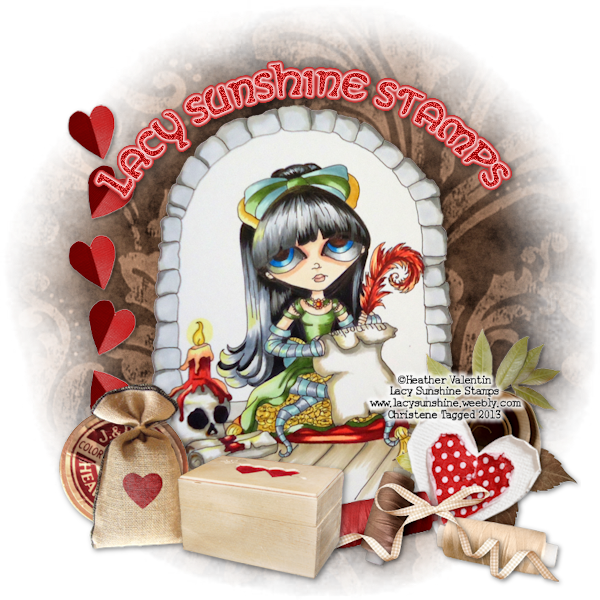 I'm using Wicked Enchantress you can find her at the Lacy Sunshine a Crafter's Candy Shoppe along with so many charming and very interesting characters designed by Heather Valentin the artist and creator of these fun images. 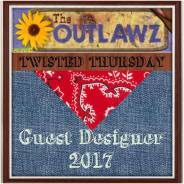 I hope you'll come and join us sharing your creations as we enjoy visiting your blogs where we get inspiration. There is also a Lacy Sunshine fun group on Face Book, come on over and take a look, I'm sure you'll enjoy it there as much as all the other members. 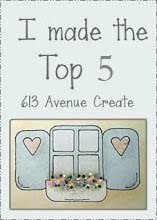 Today I'm sharing my DT inspiration card for the new challenge at Come and Get It and this one is Birthdays. 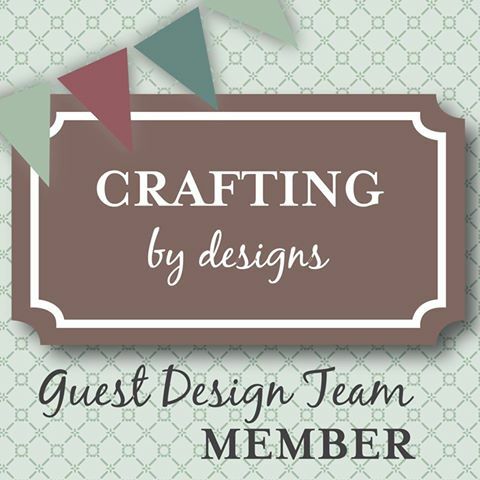 Our wonderful sponsor for this challenge is Karleigh Sue Designs where you will find a huge variety of fabulous images to suit all your crafting needs. 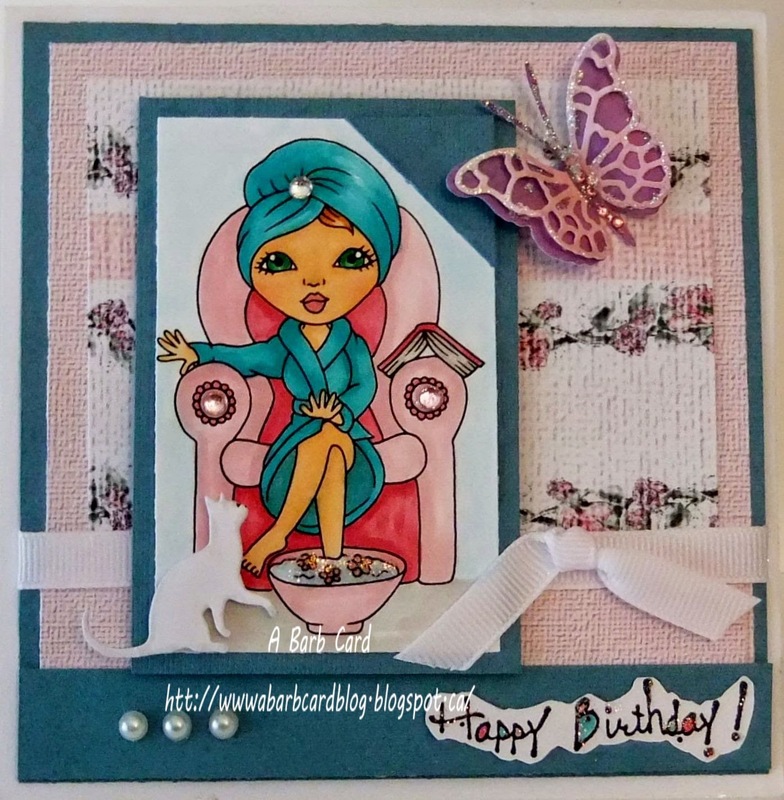 I'm using Pampered on this card as that is what I like to be on my birthday "Pampered" this was a fun one to color. 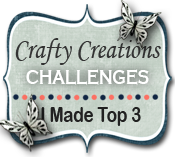 I hope you'll come join us in this challenge sharing your creations with us. Good morning and Happy Monday. 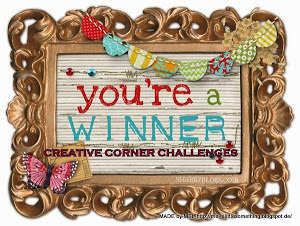 A new challenge begins today at the Incy Wincy challenge blog, this one you are to use a punch and or die cut. 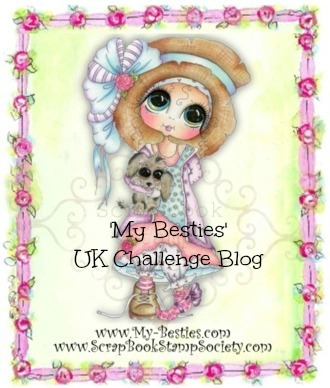 Our fabulous sponsor for this challenge is Polka Doodles, there you will find a lovely selection of various images, papers and so much more to suit all your crafting needs. 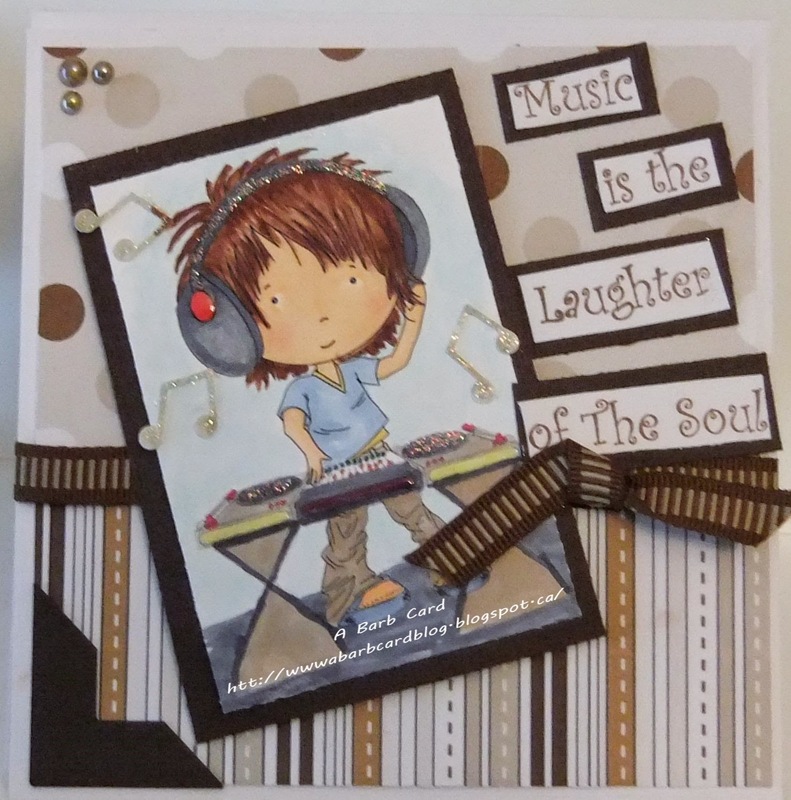 I'm using DJ from the work and Play collection for my DT card along with the backing paper being from Polka Doodles. 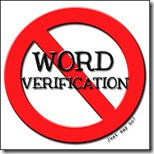 Hello and good morning, I'm late with my morning post due to issues with my server but they seem to be fixed now. 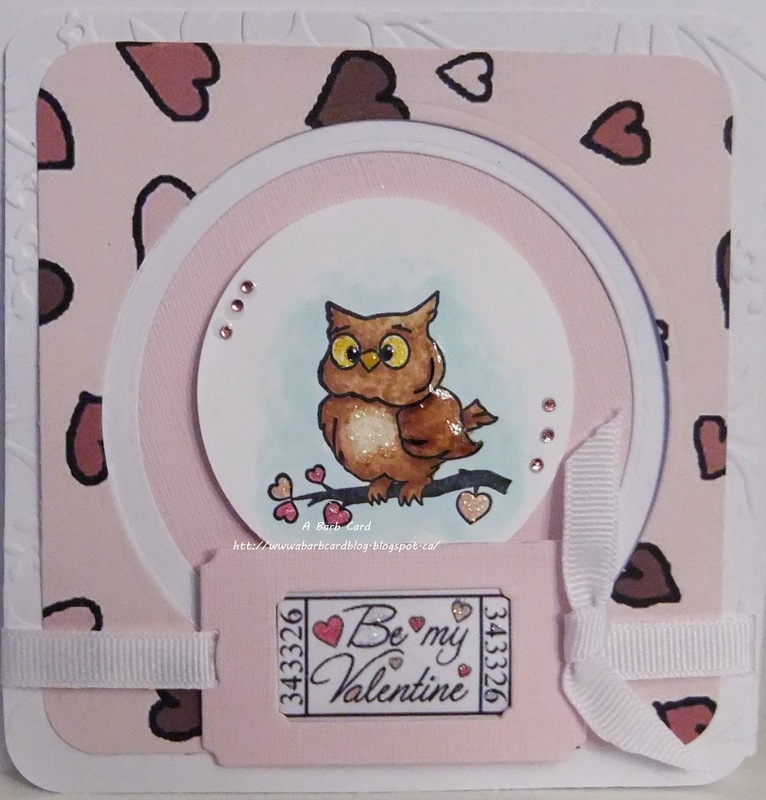 It's the beginning of a new challenge at Crafty Creations with the theme of : Owl Always Love You. 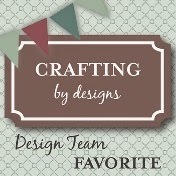 Our sponsor for this challenge is Crochet Flower Shop Design. 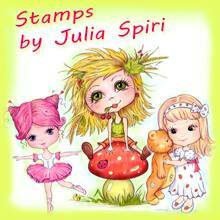 This is a lovely shop with lot of pretty crochet items, stamps with sentiments and much more. 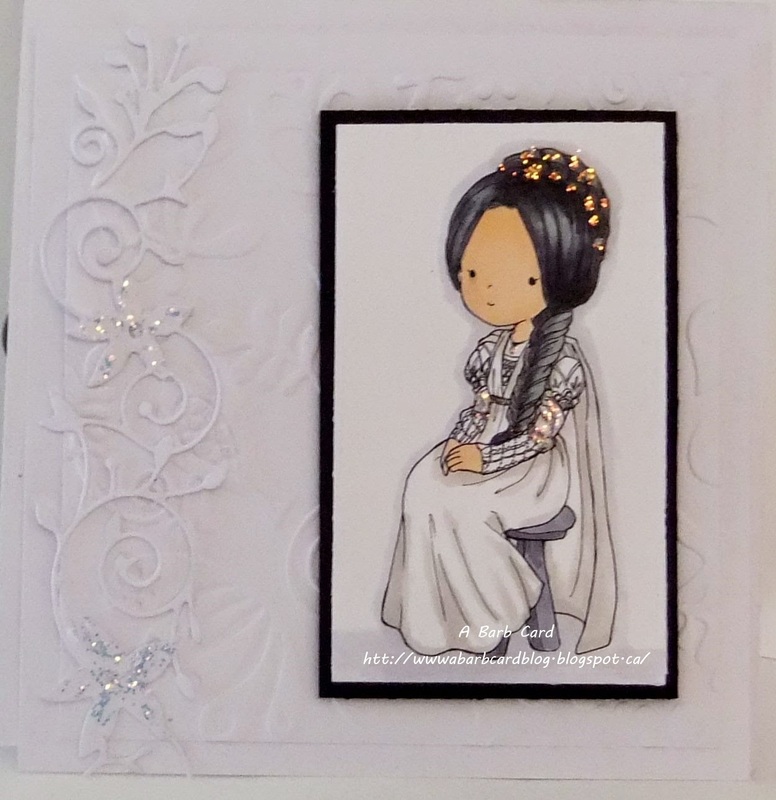 I hope you'll come and join us for this challenge sharing your creations with us. Hello and good morning, thank for popping on over here. I'm a little late due to having issues with my server but all seems well for now. 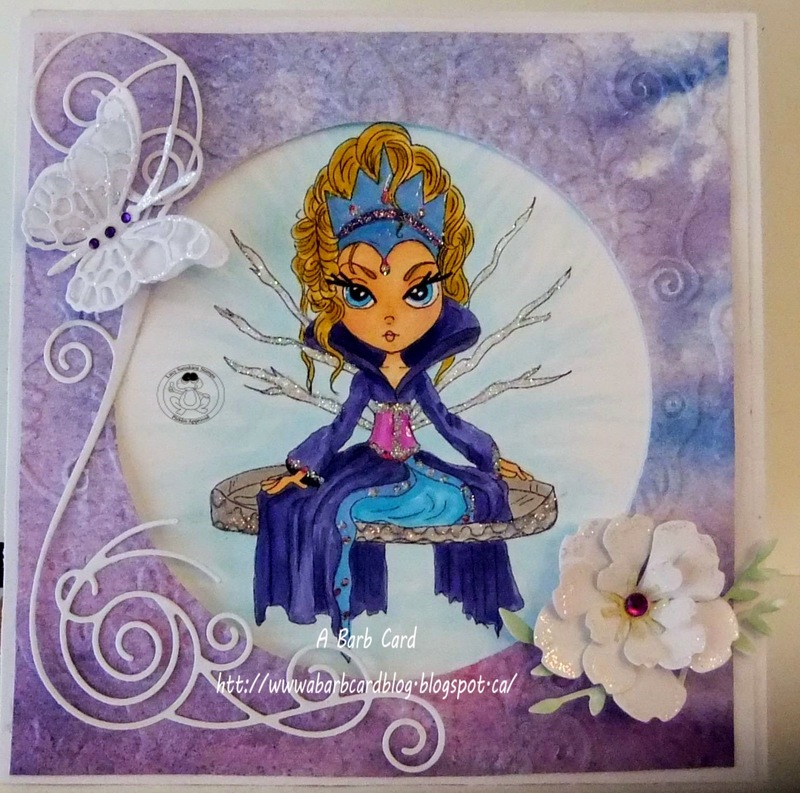 Today I'm sharing my DT card for the new challenge at Crafting for all Seasons and this one is Have a Heart. 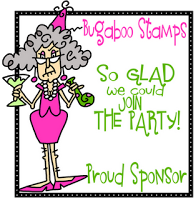 Our wonderful sponsor for this challenge is Bugaboo Stamps where you will find a huge variety of images to suit all your crafting needs. 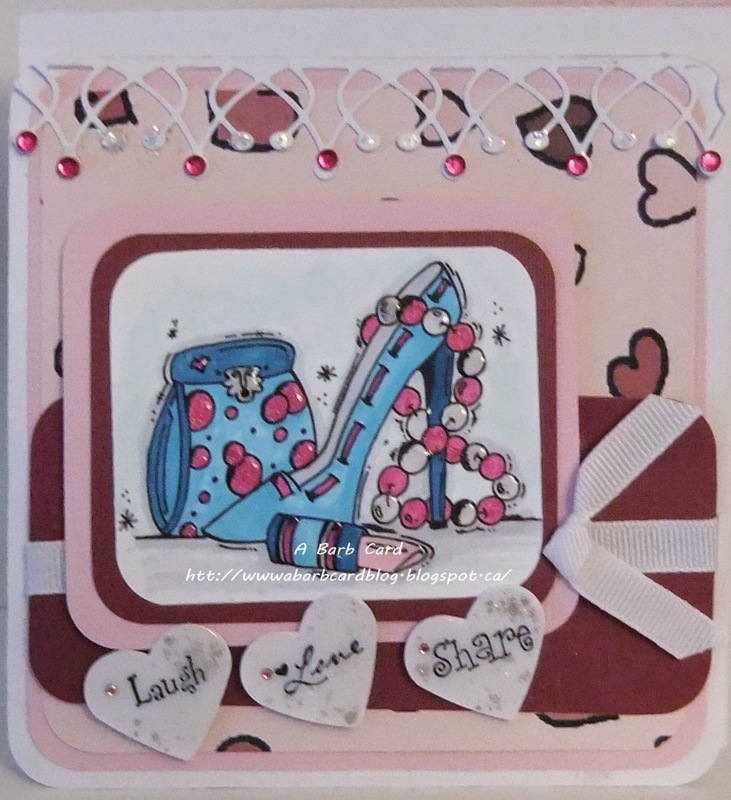 I'm using Heel Accessories on this card and it was a fun one to color. 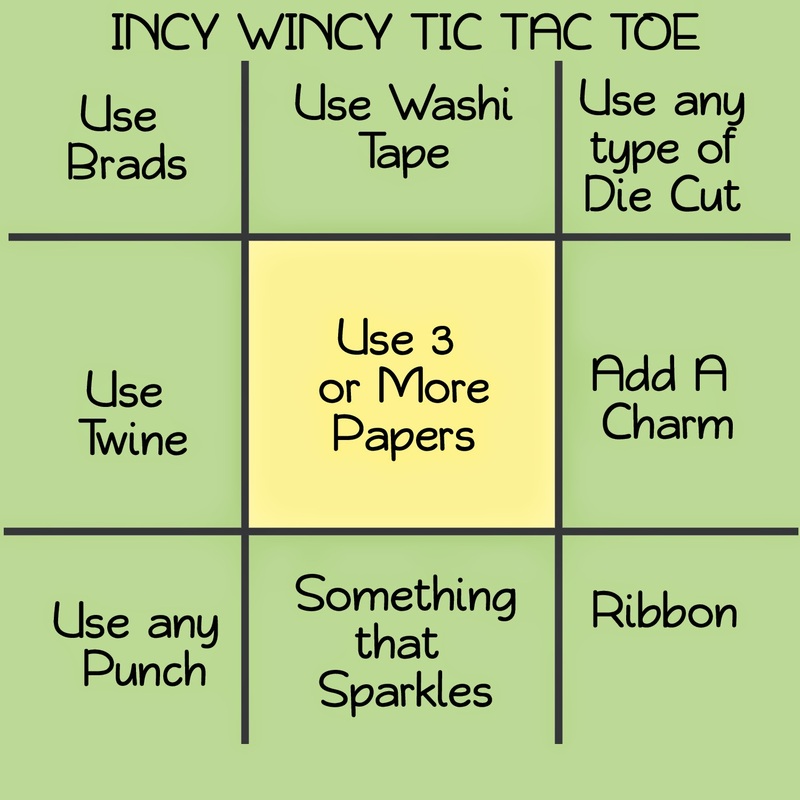 A new week and it's time for a new challenge at the Incy Wincy challenge blog and this week the theme is Tic Tac Toe. My butterflies are punched, my flourish is a die cut along with my 3 papers. 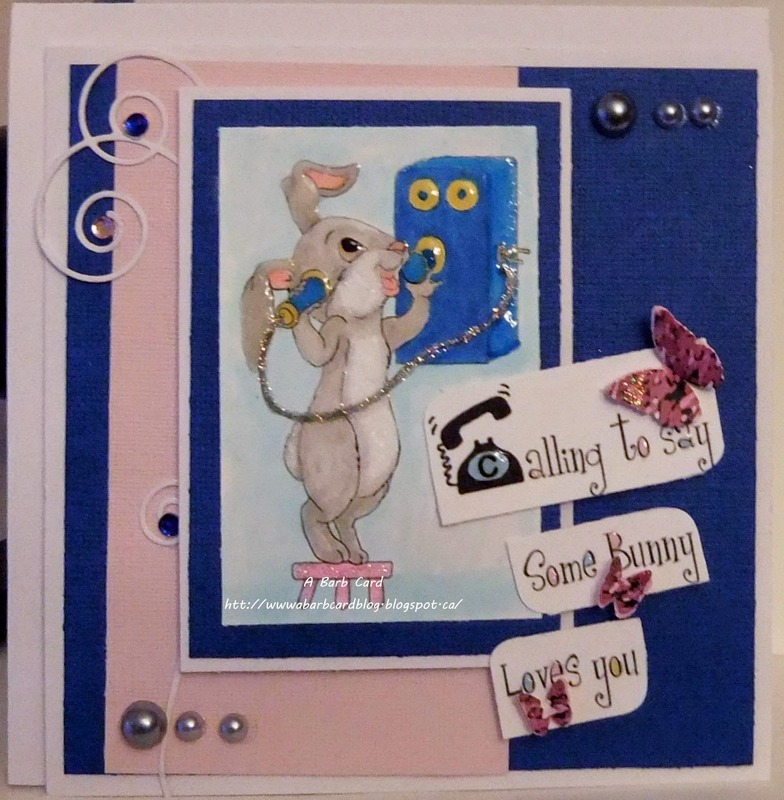 Our fabulous sponsor for this challenge is Stitchy Bear, I'm using Calling to Say on my DT inspiration card. 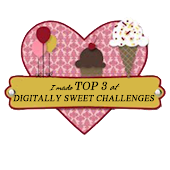 I hope you will come join the challenge and share your creations with us. Meet Avi Starr - A Lil Celebrity, she is one of the newest creations of Heather Valentin the artist and owner of Lacy Sunshine A Crafter's Candy Shoppe. There are so very many wonderful images to choose from at her online shop, with Heather creating new ones all the time you never know who you'll meet when you stop by. 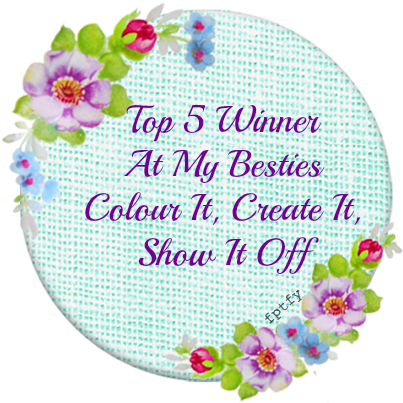 Check out the Lacy Sunshine Face Book group, always a lot happening over there. A new challenge begins today at the Lacy Sunshine Challenge Blog with the theme being Have a Heart. 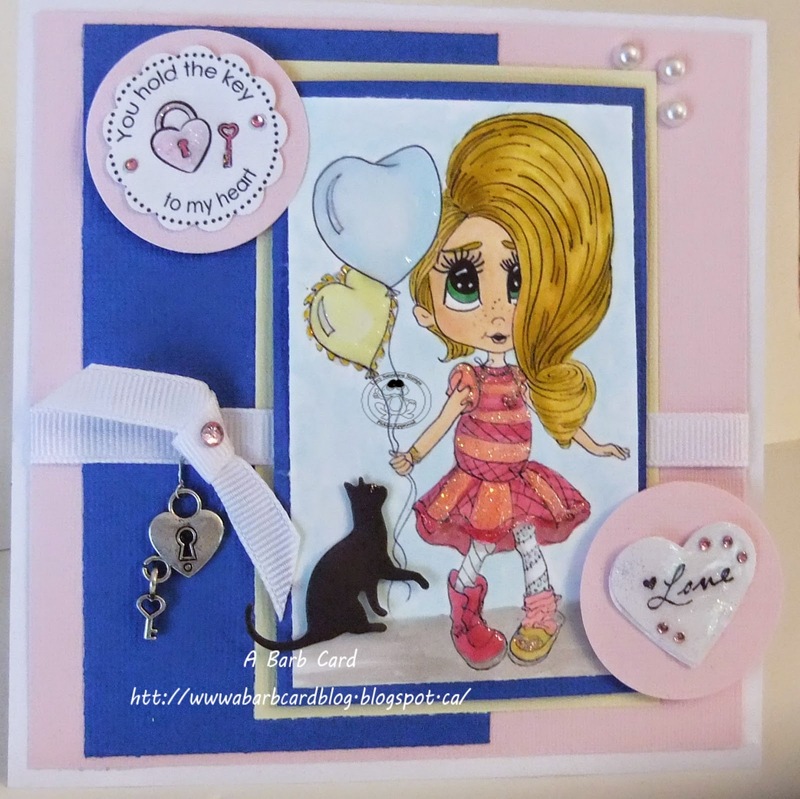 I'm using Belinda Heart Balloons for my DT card, you can find her and many other wonderful and delightful characters at Lacy Sunshine A Crafter's Candy Shoppe. Here is the link to the Lacy Sunshine Face Book Group, lots of fun and things to do there. 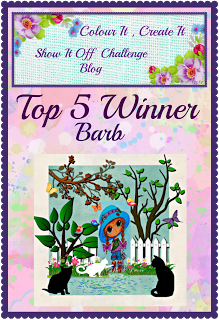 Our Wonderful sponsor for this challenge is PPinky Dolls Super Cute they have a beautiful selection of images, they are all so charming, true works of art. 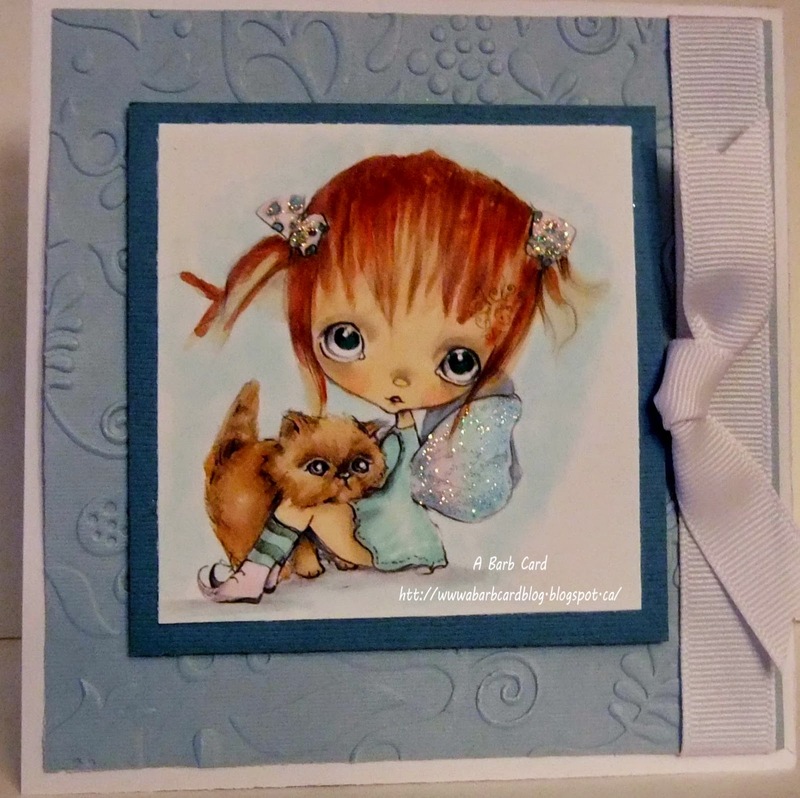 For my DT inspiration card I'm using Flaffy Kitten, for my texture I used my Cuttlebug to emboss, along with the glitter and ribbon. I hope you will come and join in our challenge sharing your creations with us.